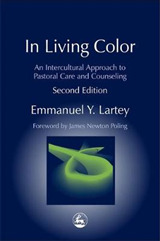 Foundations of Pastoral Counselling offers a completely new approach to its subject, through an integration of philosophical ideas, theological thought, and psychotherapeutic psychology. 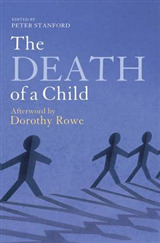 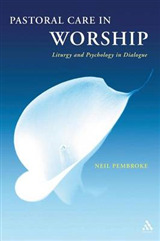 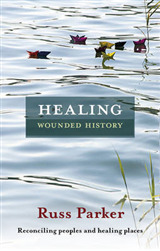 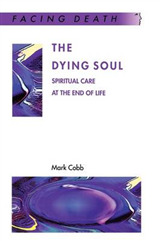 Using the work of philosophers including Martin Buber, Simone Weil and Soren Kierkegaard to begin the conversation in each chapter the author then draws on relevant theologians and psychotherapeutic thinkers to enrich the dialogue. 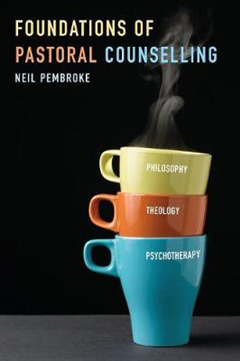 The result is a rich, multi-faceted, and often surprising round-table discussion about the fundamental issues in pastoral counselling.